In designing realistic digital environments or artwork, it is always important to posses the right tools and software to achieve special effects to make create designs. Digital artists and other designers aim to get all the software programs and tools that they can to create complex artwork. One specific tool graphic designers use to make different effects are brush tools. For this topic, we share some Photoshop brushes that let you create ice effects and objects to help you enhance your environment with more snow and ice effects to make them realistic and creative. We will also be sharing a brief information on some brushes as well. 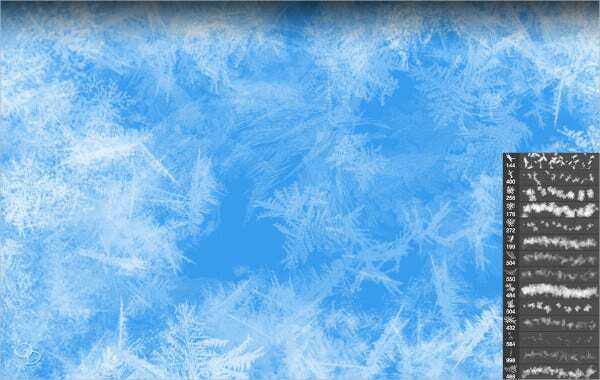 Snow Ice Brushes. 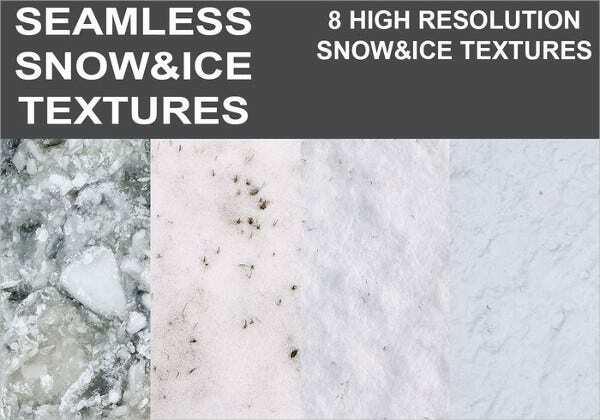 Using this tool will help you create detailed snow and ice textures, which you can use as backgrounds for your artwork. Ice Crystal Brushes. 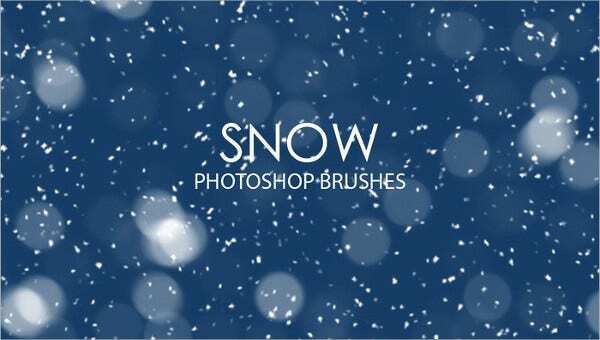 These types of brush sets help you to create snow and misty effects to your designs. Using this tool will also help you create a certain effect in your environment and change the mood to how work will look like. Ice Shatter Brushes. 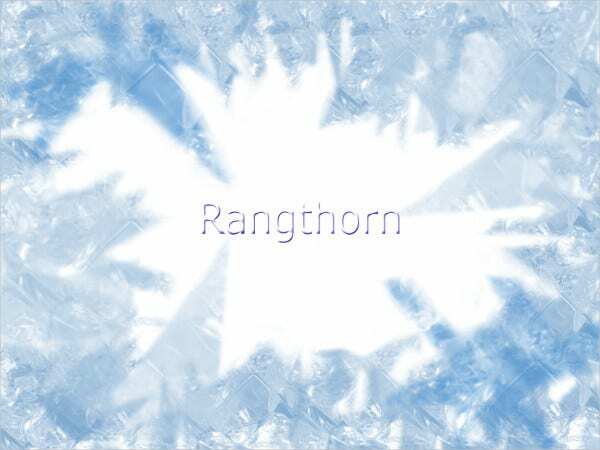 Using this tool will help you create freezing and ice effects in your designs. 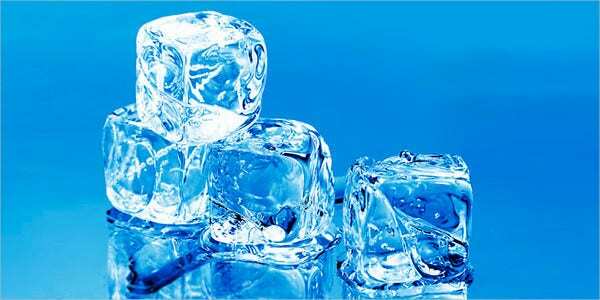 This tool is also used in making realistic ice cubes in drinks and creates a frozen kind of feel in your work. 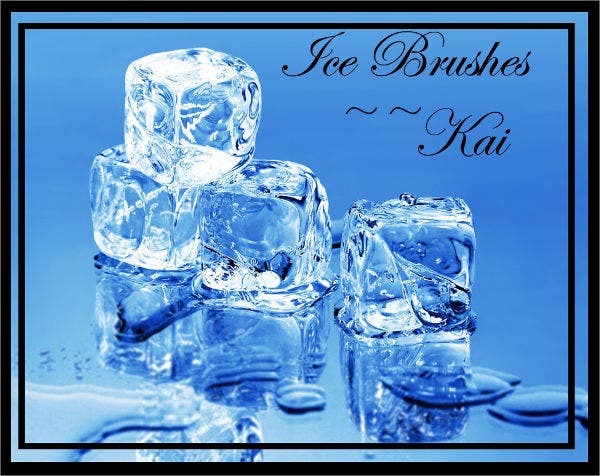 Ice Texture Brushes. This type of tool is commonly used to make snowy terrains or cover certain areas or objects with snow. If you wish to create different water effects for your designs, you can check out and download different water brushes from our website. Enhance creativity. 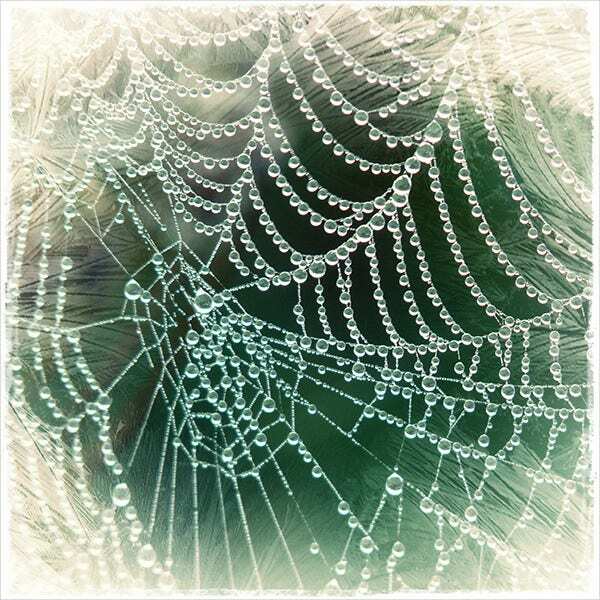 You get to create better designs and use your imagination to make better themes easily. Total control. You get to have total control on how you would like your designs to be in. 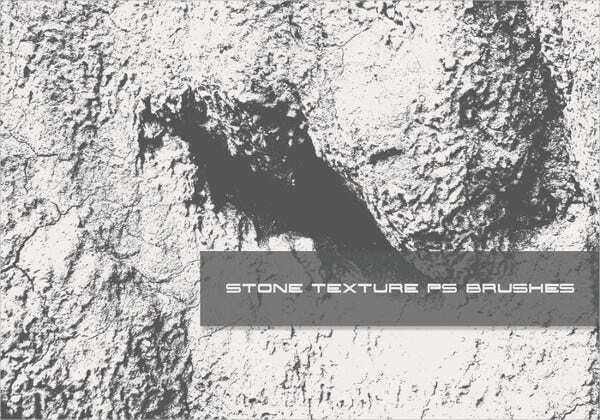 You can adjust the visibility of your effects and how heavy the texture of your effects will be. Save you time. 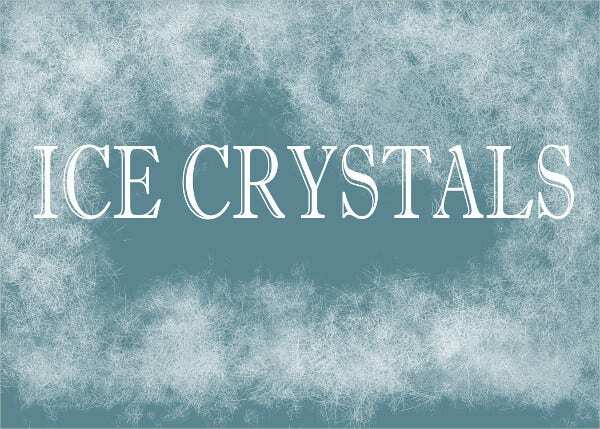 Being able to make ice structures and details with the simple stroke of your brush tool will help you save time from making certain ice-themed objects from scratch. The greatest advantage of being able to create your designs through Photoshop is that you get to save your files as PSD files, save them in storage devices, and continue working on them using another computer, or even mobile devices like your mobile phones and tablets. 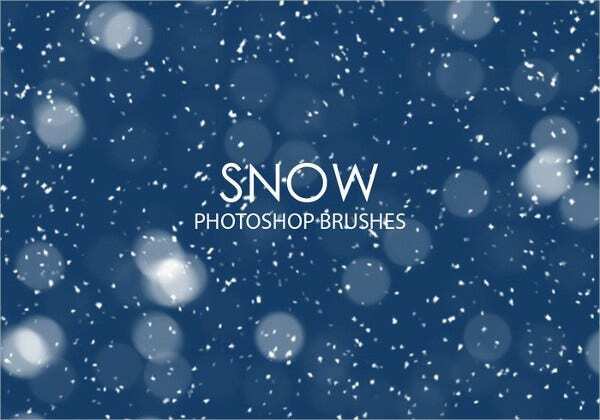 You can also check out our website for more snow brushes, tips, and guides to help you apply different snow patterns and effects to make creative designs for art or business purposes.